During its meeting on Jan. 16, the Deschutes County Board of Commissioners voted to approve a new zone on the west side of Bend specifically designed to limit wildfire risk in a new housing development. Fire activity increases as USDA Forest Service wildland firefighters stand their ground against the 2018 Carr Fire in Redding, Calif. 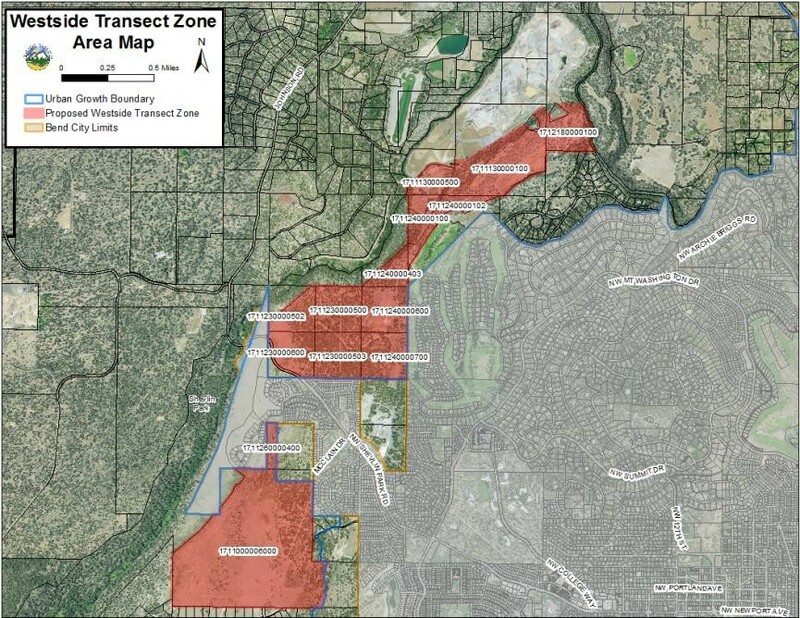 The Westside Transect Zone will limit development to a maximum of 187 homes on nearly 700 acres between Bend’s city limits and Tumalo Creek, according to a press release from Central Oregon LandWatch—which advocated for the zone. The development doesn't have a name yet and no houses are currently being built. LandWatch said the development, if not for the new zoning, could have seen more than 10 times the number of homes. 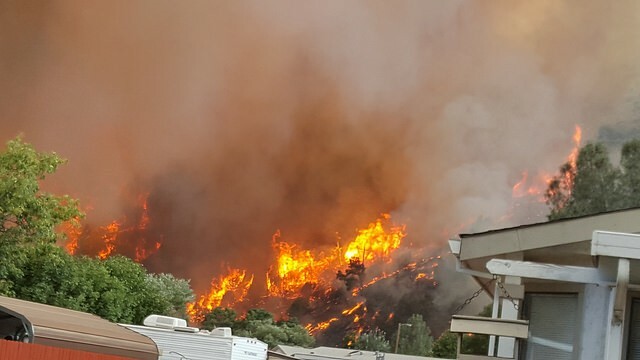 The new zone attempts to keep the west side from facing the same catastrophic fires that occurred in 2018 in California. LandWatch said reduced density will save lives and homes due to fewer people to evacuate in case of a wildfire. Also, more space between homes, firewise building codes and landscaping requirements will reduce the risk of rapidly spreading wildfire, which happened during the Camp Fire in California last year that destroyed more than 18,000 structures.